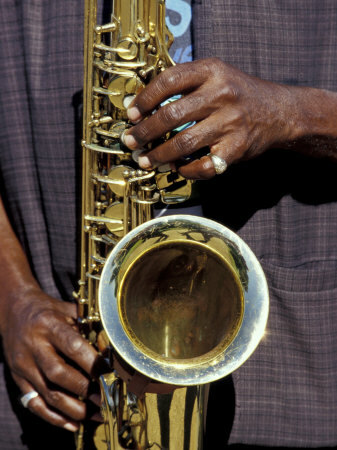 WordPress 3.3, released on December 12th, is nicknamed Sonny, for jazz saxophonist, Sonny Stitt. Honestly, I wasn’t too jazzed about Sonny when I immediately got a “Fatal error: Call to undefined function is_rtl()” message after the upgrade. Couldn’t even log into the Admin Panel. Grrr. Fortunately, I wasn’t the only blogger who experienced this, so it was easy to find a solution to the WordPress 3.3 Fatal error installation problem. After getting back into the Administration Panel and reading about the upgrades, I think the most beneficial change is the use of liquid layouts that will scale output to fit any screen size. In the age of increasing mobile media usage — this is a huge benefit. The good folks at WordPress describe this iteration as having “significant polish around the new user experience, navigation, uploading, and imports.” There is a short video about Sonny on the WordPress site that summarizes the things they think you’ll find are the cat’s pajamas. See the WordPress 3.3 release notes for a complete list of changes and new features.